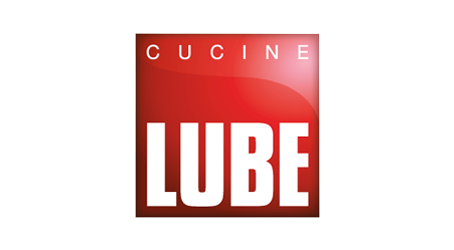 Cucine Lube offer a vast array of classic and modern kitchen models for you to discover. 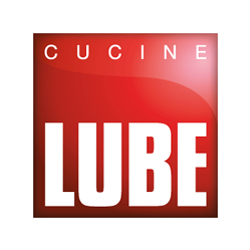 Available in a vast array of materials, Cucine Lube also provides living units, TV units, buffet units, side boards and much more. A NEW BRAND. A container for emotions, a point of reference dedicated to a modern, demanding and open-minded public. 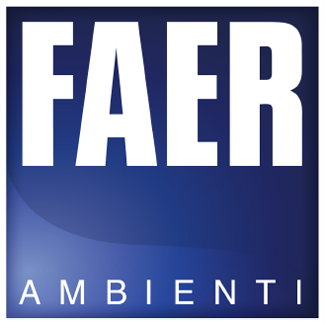 Main Bedrooms from the FAER AMBIENTI WING Collection include top notch designs, quality and durability whilst maintaining the best storage efficiency. Spare Bedrooms from FAER AMBIENTI in the PLAY collection offer a wide range of fun styles and designs with safety and storage maximization are top priority. Carmelodelia provides a one-stop shop facility, whereby one finds a vast range of products, along with professional advice on how you can turn your house into a home. 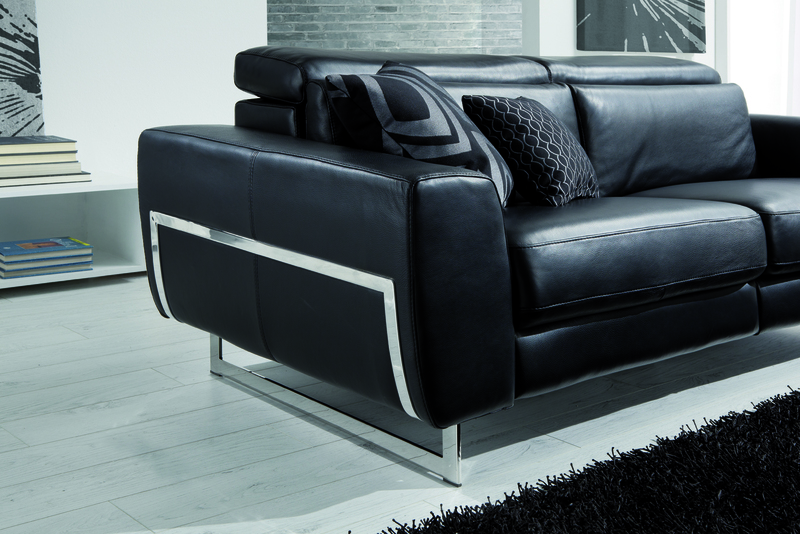 Our products are all 100% Made in Italy, with Quality, Durability and Style on the top most priority. 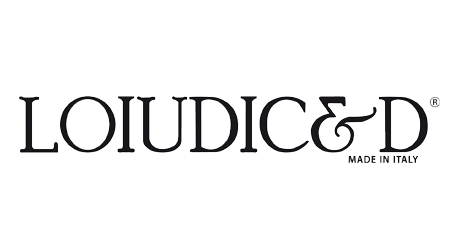 Our brands are mainly Lube, Creo Kitchens, Faer and Loiudiced. 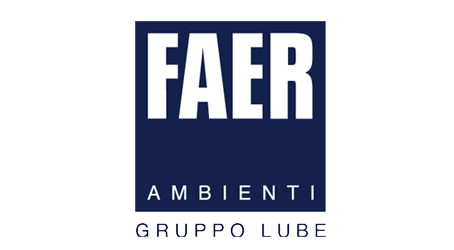 Gruppo Lube is the mother company of Cucine Lube, Creo Kitchens and Faer which caters for bedrooms, while Loiudiced is our sofa brand which provides sofas, sofa beds and beds. LUBE's story is one of intuition and unwavering ambition. An ambition that has been fulfilled through hard work, professionalism and commercial know-how. 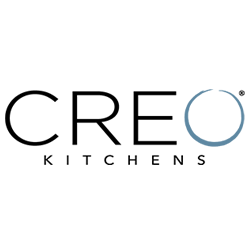 Creo Kitchens is the newly introduced Gruppo Lube brand providing both custom sized and standard sized kitchens with a more economic perspective in mind. 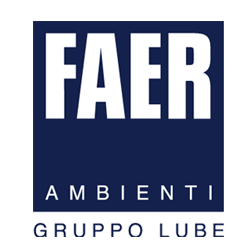 Faer Ambienti was founded between late 1995 and early 1996 by the Gruppo Industriale Lube. The young and dynamic company makes bedroom furniture and decorating accessories. 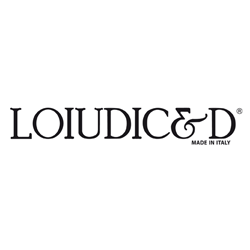 Born from the unusual combination of tenacity, determination and high professional nature, Loiudic&D, has a long experience in the production of stuffed furniture with high quality standards. Our products are custom made according to the requested requirements with regards to dimensions, design and colors. 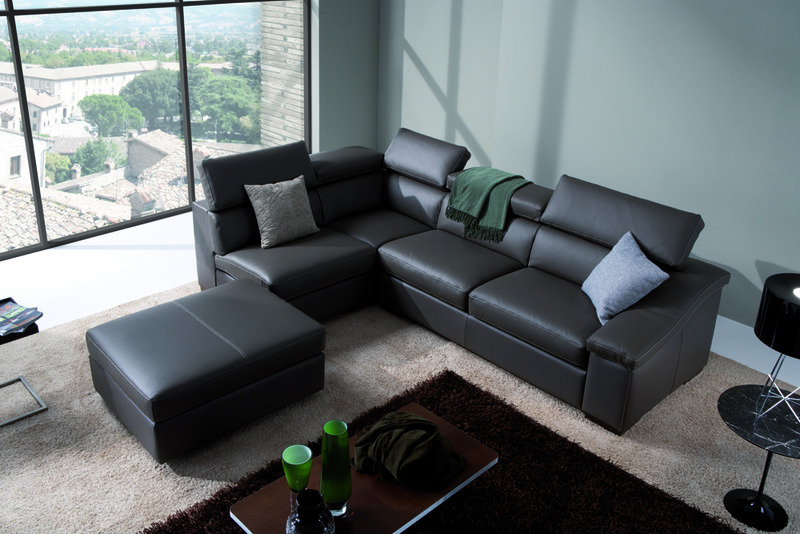 Materials and other built options are also available for the customers to materialize their dreams. 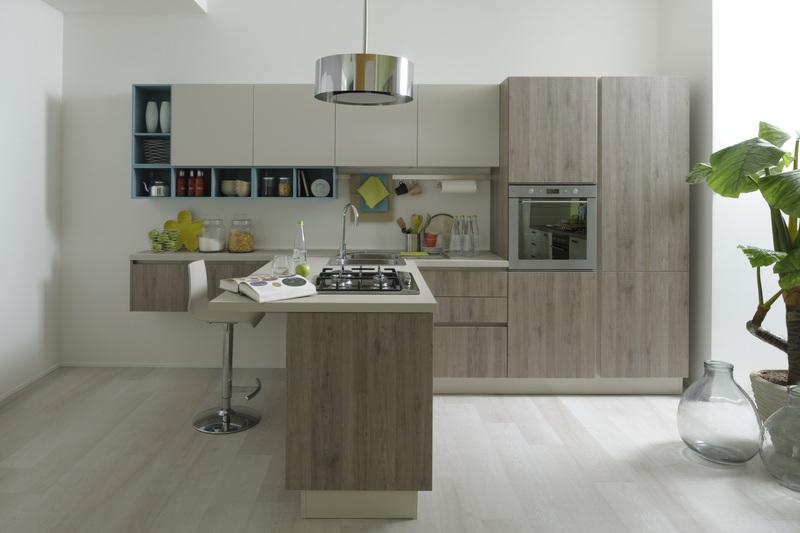 Dining tables, chairs, buffet units and side boards are available from the Lube and Creo collections. © 2014 CARMELO DELIA. All rights reserved.